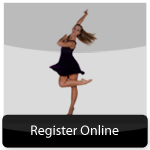 PLEASE FILL OUT OUR NUTCRACKER AUDITION FORM AND BRING WITH YOU TO AUDITIONS! Come be apart of our exciting production of this wonderful family favorite! Be apart of the magic as the Nutcracker Prince battles the Rat King and be captivated by the mysterious and magical character of Drosselmeyer as he weaves his magic of delights for the children. 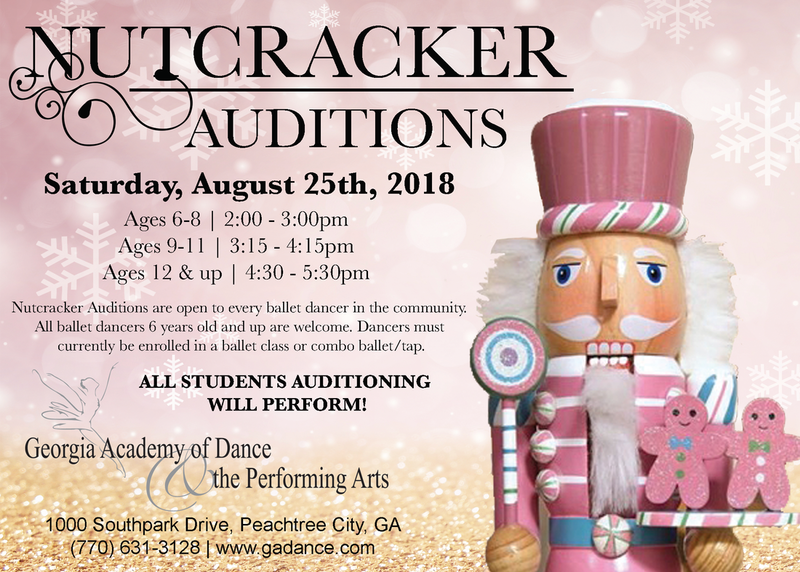 Nutcracker Auditions are open to every ballet dancer in the community. 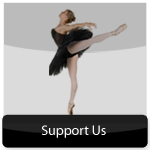 All ballet dancers 6 years old and up are welcome. 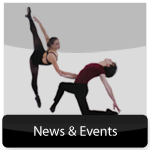 Dancers must currently be enrolled in a ballet class or combo ballet/tap. All students auditioning will perform. 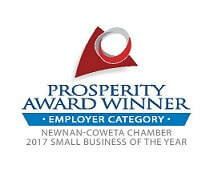 is an opportunity your child will remember for years. * Due at auditions on August 25th. * Credit Cards will not be accepted.